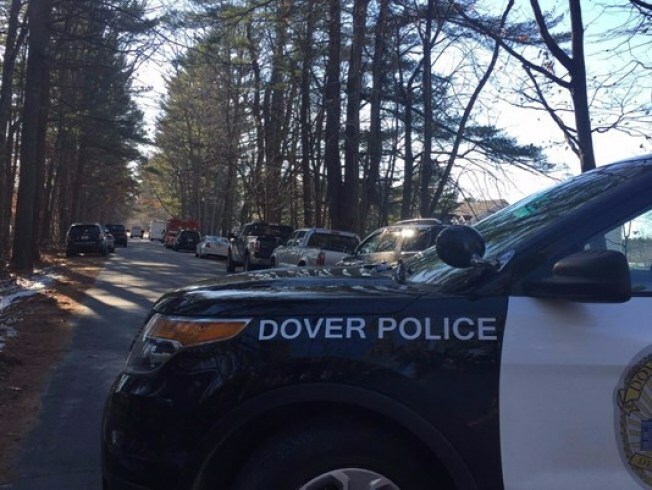 A man who was killed at a home Saturday in Dover, New Hampshire, was shot by his father during a gun fight, authorities believe. New Hampshire Attorney General Joseph Foster announced new details Monday in the investigation of the death of 55-year-old Brenton Davis on Three Rivers Road. Investigators believe Brenton Davis shot his 76-year-old father, John Davis, several times. According to Foster's office, John Davis is then thought to have managed to grab a shotgun and return fire. With Brenton Davis wounded, authorities say his father left the home and called 911. The attorney general's office notes that Brenton Davis has a history of mental illness. The condition of the elder Davis was not immediately clear. Authorities have not announced any charges.